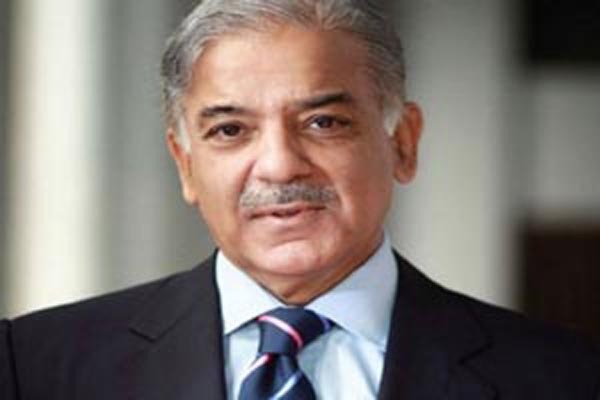 LAHORE, Sept 13 (APP): The Punjab Chief Minister Muhammad Shehbaz Sharif felicitated Pakistani nation and muslims all over the world on the occasion of Eid-ul-Azha and said that the real spirit of Eid is to serve the people and share its joys with the poor, destitute and orphan. He said that on Eid such poor and downtrodden segments should not be forgotten as need help and assistance. He said that the real philosophy of Eid is to ensure participation of the oppressed, indigent and deprived segments of the society in Eid joys. He said that those who had sacrificed their lives for the nation should not be forgotten on Eid and their near and dear ones should also be included in the Eid festivities. In his message on Eid-ul-Azha, the Chief Minister said that Eid gives the message of love and amity by setting aside mutual differences. He said that there is a need for collective efforts for progress of the country as well as supremacy of justice and elimination of cruelty. He said that Punjab government has taken effective measures for minimizing the gulf between the rich and the poor. He said that on the happy occasion of Eid there is a need to pledge that no effort will be spared in the service of distressed humanity. He said that sacrifice is not limited to animals only but its real spirit is to share happiness with the distressed and less-privileged people. The Chief Minister prayed that may this Eid bring happiness and prosperity for entire Muslim Ummah. He urged that special prayers should also be offered on this occasion for the survival, solidarity, progress and prosperity of the country besides complete elimination of terrorism.